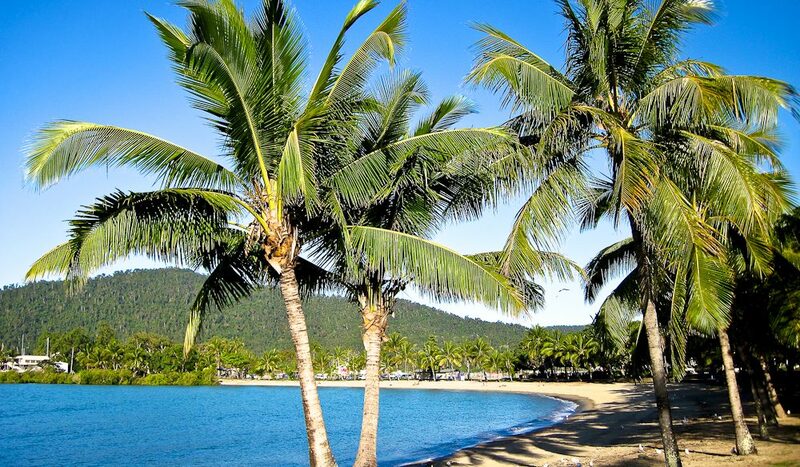 Airlie Beach finished just outside the 100 Greatest Holiday Destinations (at 101). So many unbelievably good holidays didn’t make it into the 100 Greatest Holidays of Australia list that we felt compelled to share the runners-up 100, too. How many have you done? And, of course, the big question – what have we left out?